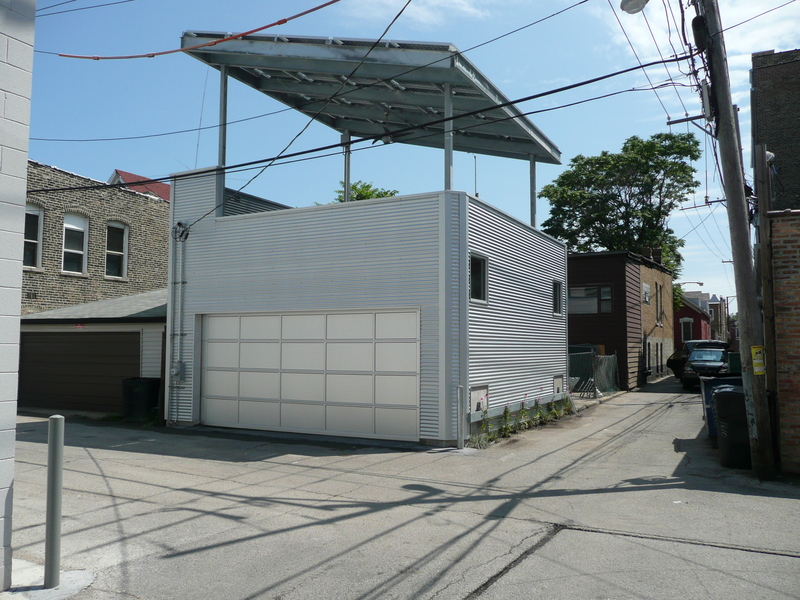 What’s Green about this Garage? 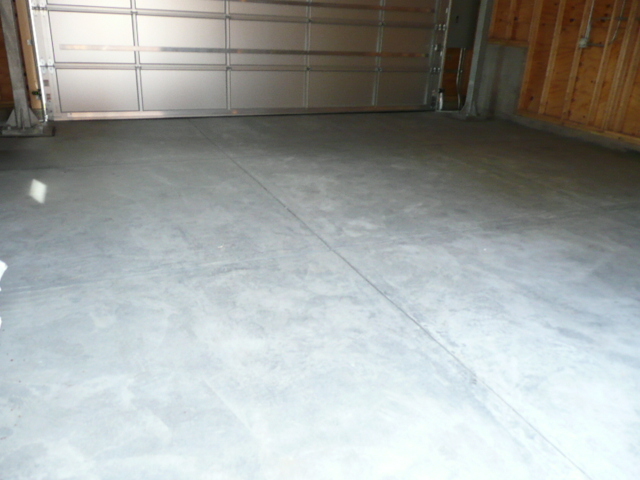 Concrete is made of Sand, Gravel and a Binder (usually Portland Cement). Gravel and Sand make up 85% of the mix, but it’s the 15% of the binder that does all the work- AND accounts for the majority of carbon in the product. According to the EPA, Portland Cement (the binder in most concrete) is the 3rd largest contributor to greenhouse gasses in the US. Some estimates say it makes up 4% of carbon production in the world. Flyash and Slag, is the left-over waste from coal fired power plants. The interesting thing is that Flyash and Slag is also a binder, so you can replace the Portland Cement (the big source of greenhouse gas) with Flyash and Slag (a waste product). The kicker is, that because Flyash and Slag are smaller molecules than Portland Cement, they fill in the gaps of the Cement, and the resulting concrete is even stronger than regular concrete. So its WIN, WIN, WIN, (Less Carbon, using a waste product, stronger concrete). The only downside of Flyash Concrete is it takes a little longer to set-up. In a ‘flip this house’, focus on the short term market, a lot of developers won’t use flyash. Seems like pretty short sighted decision, when considering you are trying to build a home that lasts for 100 years. 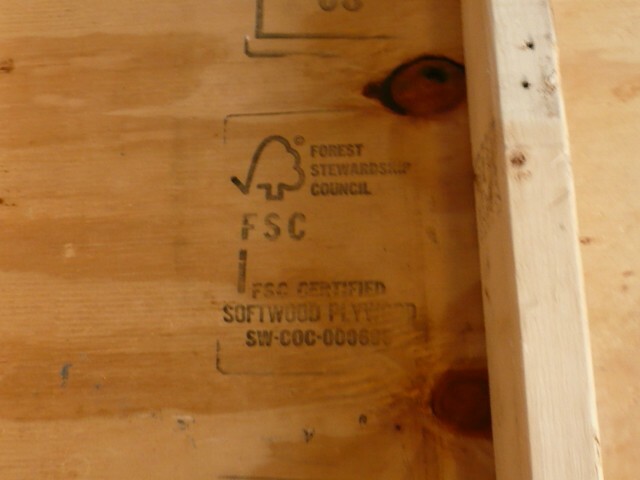 The Forest Stewardship Council (FSC) tracks lumber by serial number from the forest the tree is cut, through the sawmill, through the lumber yard to the job site. That way you can be sure you are getting lumber that’s not from an old growth forest in South America. And you know that the lumber comes from a tree farm that practices sustainable forest maintenance. Building a home, with a 100 year time frame you want to focus on durability. How long will the materials last and how easy are they to maintain? “Hot-dipped” galvanized metal is the process by which steel is dipped in melted zinc and the zinc bonds to the metal-coating the steel and changing its chemistry to resist greatly the corrosive effects of water. 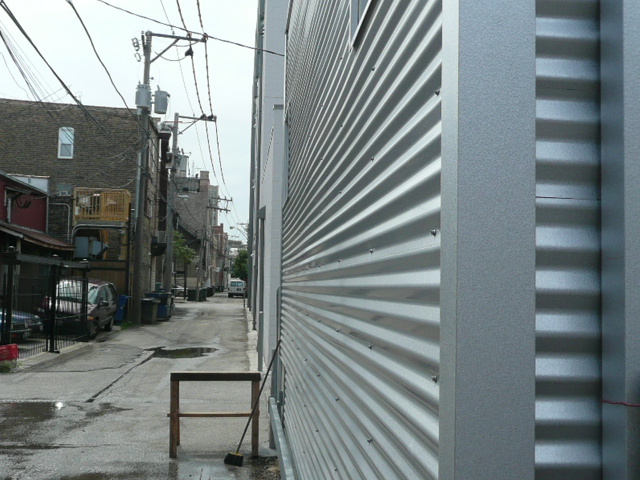 The garage door is aluminum and made from 37% recycled material. Because its aluminum, it also is water resistant and, if its ever damaged it will be recyclable ‘into the future’. Both Compact Fluorescent Lights (CFL) and Light Emitting Diode (LED) lights use about 1/10 the energy of traditional incandescent bulbs. 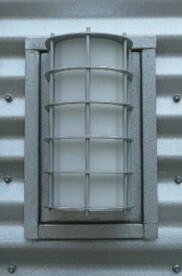 The CFL lights last about 5 years, and unfortunately contain a small amount of mercury in each bulb. 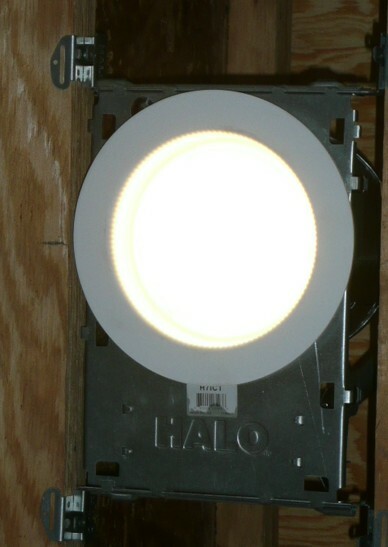 The LED lights should last 18-20 years and contain no mercury, however there aren’t as many types of lights to choose from yet as its a developing technology. 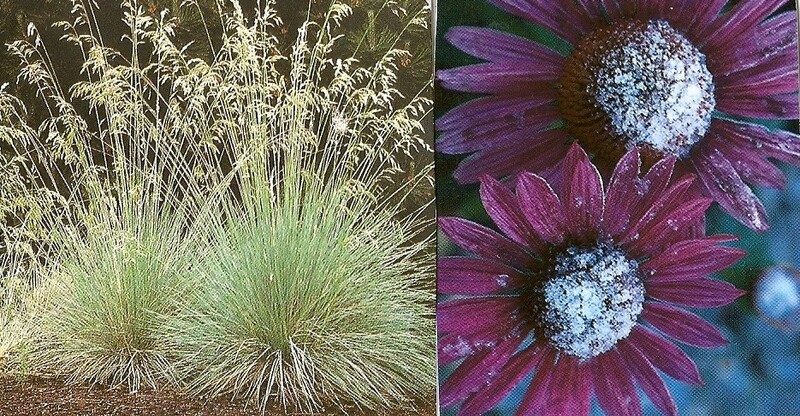 Blue Oat Grass and Ruby Star Purple Coneflowers are native, or well adapted plants that thrive in full sun exposure. Once established they will be able to survive without additional watering needs. 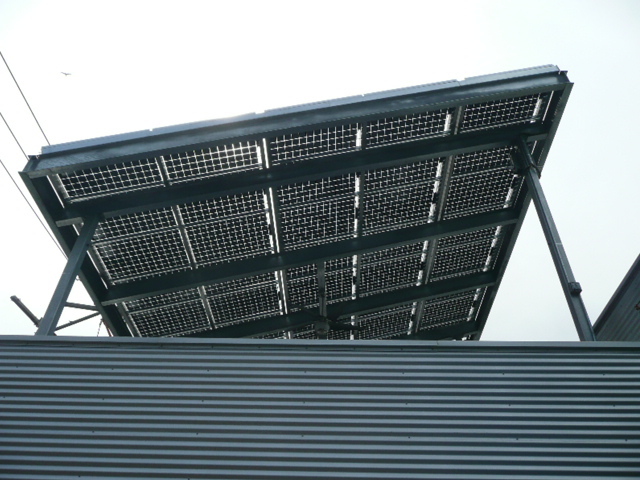 The canopy above the rooftop deck of the garage is a 7.6 kW Photo Voltaic (PV) system. Its made up of 40 Sanyo HIP bifacial modules, and a Fronius 7.5 kW inverter. In the first month of operation it has generated 900 KwH of electricity. On an annual basis, it should generate around 700 KwH/month- which should provide all the non-heating related electricity for the garage and the home (when it is complete). That means if the house is heated with solar and natural gas, we’ll produce more electricity than we use. I want to retrofit something like these solar panels on my own garage. Question: if you produce more electricity than you use, and the meter actually spins backwards, does the power company actually pay you for supplying power to the grid? Basically the best you’ll get is roll-over minutes like a cell phone. After one year, any surplus you’ve built up will be set back to zero. That is, until the people rise up and take their governement back! I heard there are some new health risks when applying teflon. any advice? I have heard similar things. We aren’t using teflon in the building so I haven’t had to address the issue, but I would research the facts behind the new information and then if they prove out avoid it as much as possible.